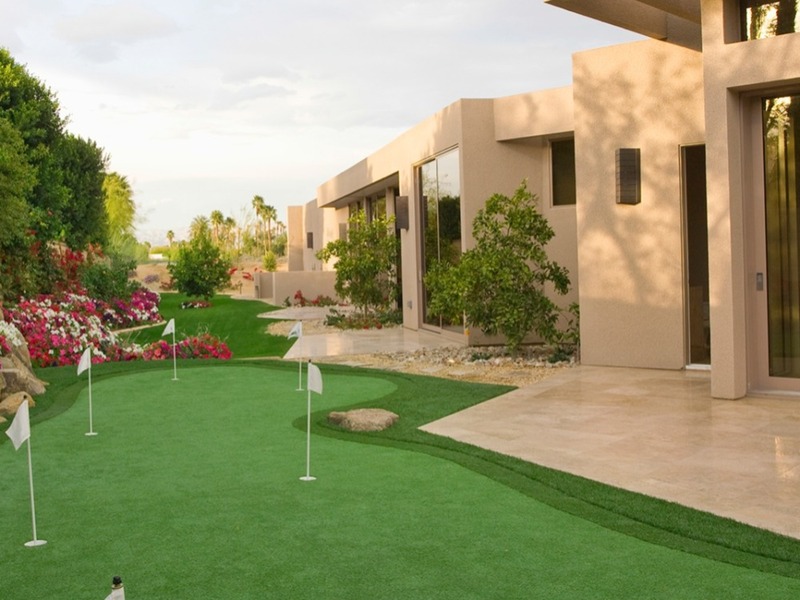 If you cannot leave your house or choose not to, your recovery team can come to you and offer golf and life instructions on your own private course in the comfort of your home. The home dynamic makes for positive family communication. You would be amazed at what can get accomplished at your kitchen table and at your golf club. Sometimes being surrounded by your possessions, the people you love, golf friends and business colleagues makes a positive difference in your recovery.